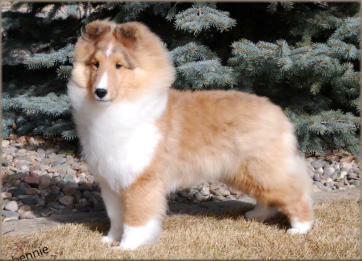 Through the generosity of Corinne Rainsforth, Shelgrande Shetland Sheepdogs, we are proud to be the Co-Owners of this beautiful “Kade” son, “Bennie”, Shelgrande Westpointe Notable. 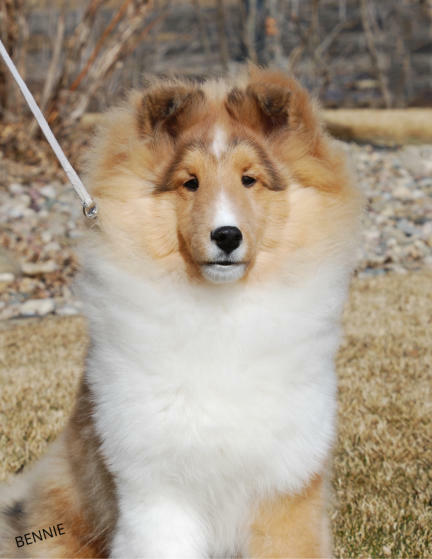 Bennie joined us at Westpointe Shelties at 4 months of age, he is a wonderful and outgoing boy that we think will do well for himself in the show ring. As a Baby Puppy in his first ring experience, Bennie wins Best in Specialty Sweepstakes at the Alberta Sheltland Sheepdog and Collie Association Specialty in January, 2017 at 5 months of age. While hanging out and waiting until he was old enough to work towards his Canadian championship, Bennie won Best in Show, Best Puppy in Show and 2 x Best in Sweepstakes at our local fun matches. He has a wonderful disposition and lovely conformation; we are hopeful that he will continue in his dad’s footsteps once he has started his show career. Look for Bennie in the ring this spring! Please take a moment and view Bennie’s photo album below. We will be adding pictures on a regular basis!